OxyGeneo facials have quickly become one of our most popular treatments because of their incredible results after just one appointment. Are you curious about this treatment, or wonder if it may be a good fit for you? We have answered our patients’ most common questions to help you decide if an OxyGeneo facial is a suitable treatment for you or someone you know. What does the OxyGeneo Super Facial treatment feel like? An OxyGeneo facial feels like a gentle massage. The treatment is so soothing that many clients actually fall asleep during the 30-minute treatment, and tell us they feel refreshed and rested afterward! The exfoliation portion of the treatment is very comfortable. 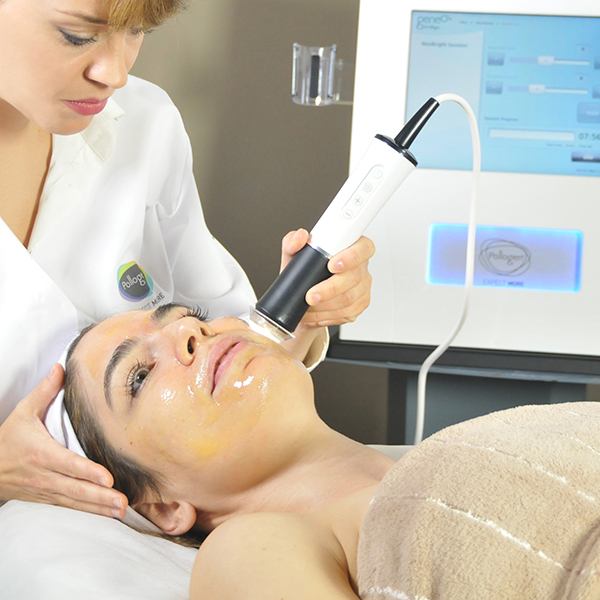 Unlike other facials, there is no vacuum procedure during an OxyGeneo facial treatment. How does the OxyGeneo process work? The next part of the treatment involves placing a smooth capsule comprised of sodium bicarbonate, citric acid, and magnesium at the end of a vibrating device. When the ingredients in the capsule interact with the gel on the patient’s face, a chemical reaction occurs. The result is that carbon dioxide (CO2) bubbles are created, and these bubbles cause oxygen-enriched blood to rise to the surface of the patient’s skin. Skin is visibly smoother (due to gentle exfoliation). The skin is infused with oxygen and other minerals; it appears nourished and hydrated. 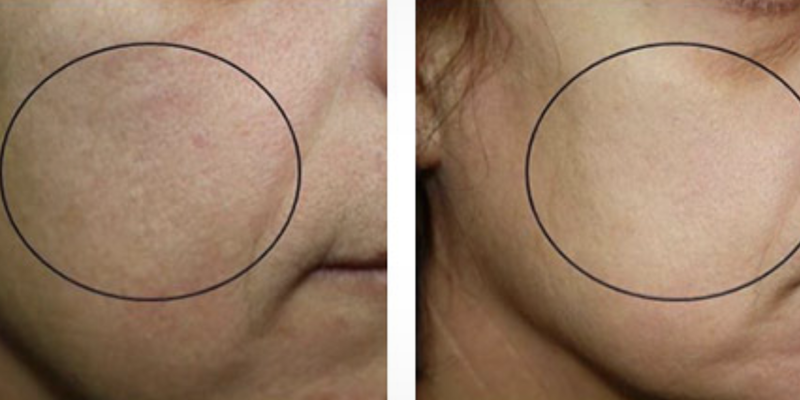 The treatment increases blood flow and metabolism; after treatment, the patient’s skin looks supple and youthful. What are the benefits of OxyGeneo treatment? Exfoliation – firstly, the geneO+ exfoliates the top layers of the skin to remove dead cells, renew the skin and prepare it to receive active nutrients. Exfoliation is safe for all skin tones and types; it can even treat sensitive skin without irritation. Rejuvenation – by using our exclusive Capsugen, geneO+ technology deeply cleanses the skin while infusing nutrient-rich active ingredients. 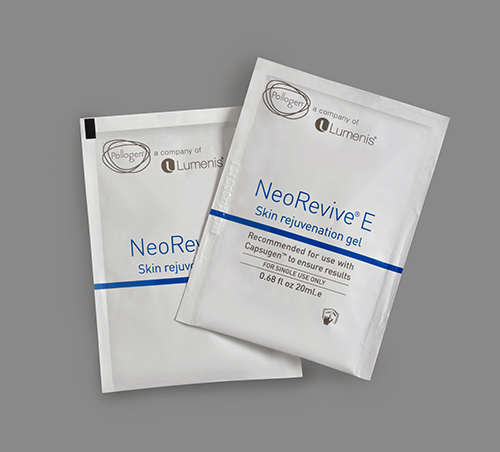 You choose one of two gel treatments, NeoRevive™ (for rejuvenation and anti-aging) or NeoBright™ (for skin brightening and texture improvement). Oxygenation – the geneO+ produces CO2 bubbles that gently burst on the skin’s surface creating a physiological response from the body to send oxygen-rich blood to the area. This results in increased capillary flow and improved skin metabolism. Oxygenation is extremely effective because it promotes optimal absorption of active ingredients. 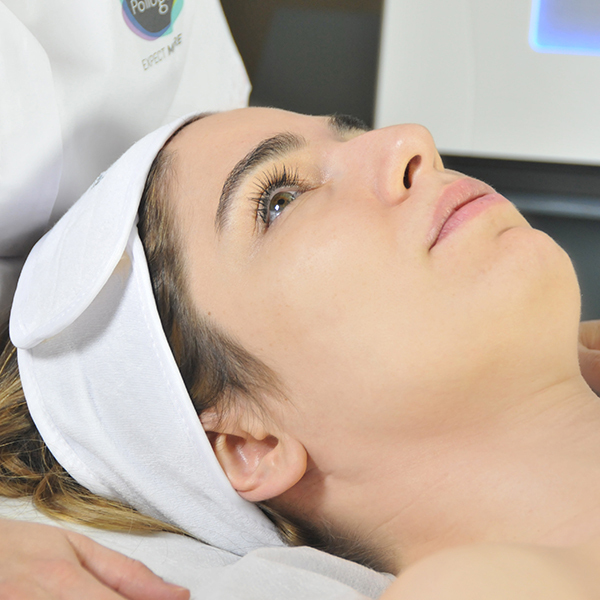 Ultrasound – this technology penetrates below the surface of the skin to promote cellular repair and renewal, increase circulation and improve the skin’s ability to absorb skincare products and makeup. Can patients with acne have an OxyGeneo facial? Yes, this treatment is suitable for everyone! OxyGeneo facials use exfoliation (which isn’t irritating to patients with acne) and a non-vacuum device that is even safe for patients with sensitive skin. What should I expect after an OxyGeneo facial treatment? Your skin will look smooth, soft and radiant because it has been infused with oxygen and nutrients. Your skin will feel clean and soft when you touch it. 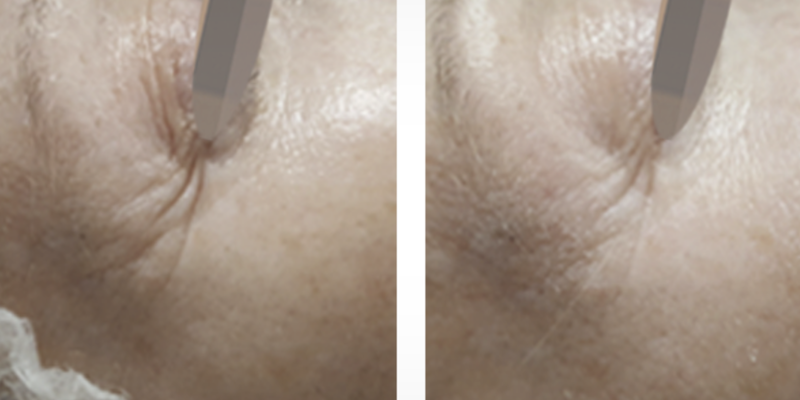 OxyGeneo treatments continue to produce results even after the client leaves our clinic, so your skin may look even better 1-2 days after the treatment. How often can I have an OxyGeneo super facial? Patients can have weekly treatments to treat sun damage or acne and help their skin look it’s very best. For patients interested in OxyGeneo facials as a component of an anti-aging regimen, we recommend scheduling a monthly treatment. Can I have an OxyGeneo™ treatment to look my best before an important event? Absolutely! Patients can have treatment the same day of their event, and they will have the ability to put the best version of themselves forward. If you have an event you’re looking forward to attending, schedule your treatment on the same day, or a day before, for best results. Is NeoBright™ or NeoRevive™ better for my skin? The right choice for you will depend on the condition of your skin. 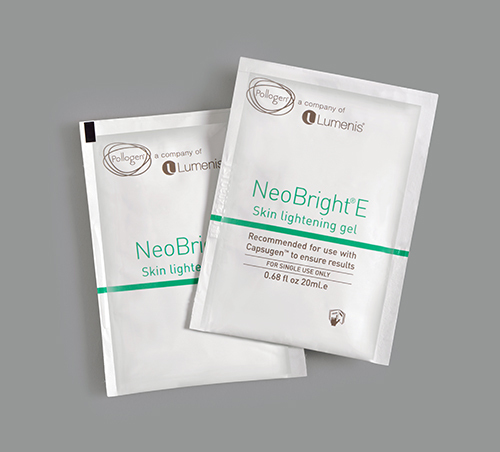 If you have pigmented lesions (dark spots) or dark skin, NeoBright™ is likely the best option. If you want to improve the overall appearance of the skin (and reduce visible pores), NeoRevive™ is probably the better choice for you. Why is the OxyGeneo super facial more effective than a standard facial? When you have an OxyGeneo super facial, you will receive all of the benefits of a regular oxygen facial (glowing, hydrated skin infused with nutrients), as well as gentle exfoliation and oxygenation. 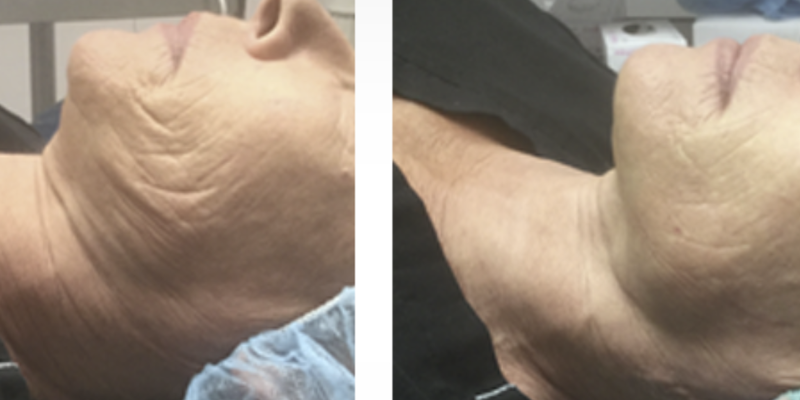 Unlike the OxyGeneo facial, regular facials are not always safe for all skin types, especially patients with sensitive skin. What are our patients saying about OxyGeneo facials? I used oxygeneo 3 in 1 super facial I am so happy to find this clinic that was so professional and they are so helpful the clinic was so clean and the lady who is miss Nancy was so Carley person I feel my skin is change even after one time that I use I recommend this clinic to all of u guys. I have been going this clinic for Oxygeneo treatment for my face and I can not be happier with the result I’ve got. My face is a totally new face. The dark spots are diminished and my skin is more vibrant and clean. I am getting OxyGeneo form Royal skin care. The result is incredible! The price and customer service are great. The staff are friendly and answer the questions patiently. The place is clean. They are professional in this business. If it’s time to treat yourself or someone you know to an OxyGeneo super facial, call 905-237-3242 to reach the experienced, caring staff at our clinic in Richmond Hill. Book an appointment today!